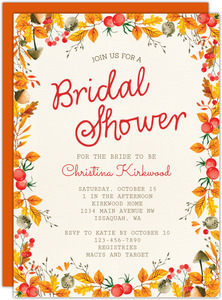 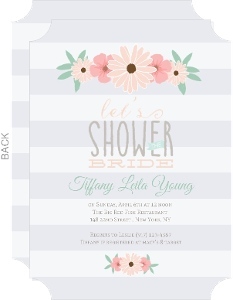 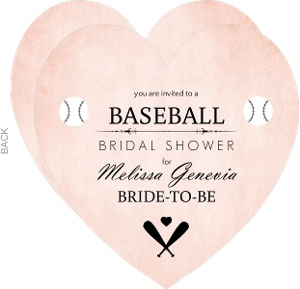 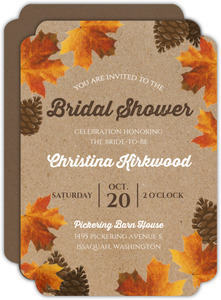 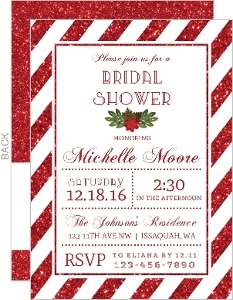 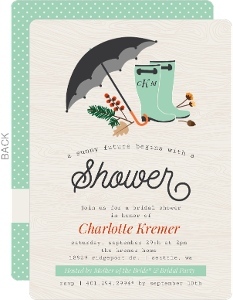 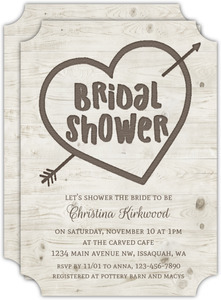 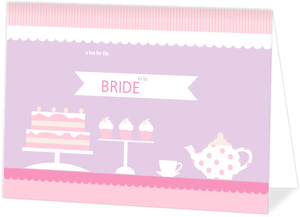 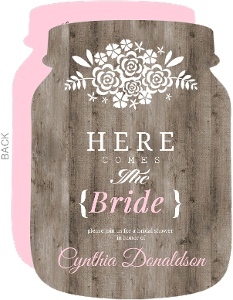 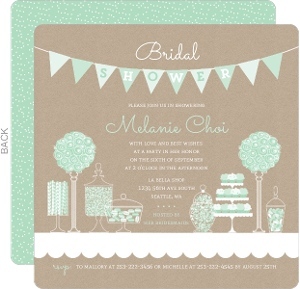 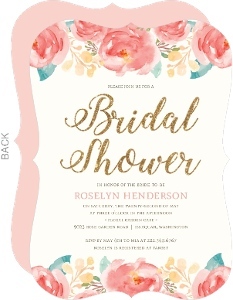 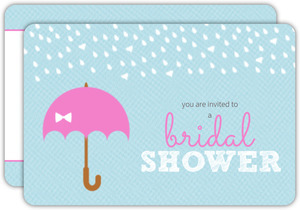 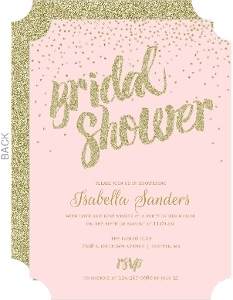 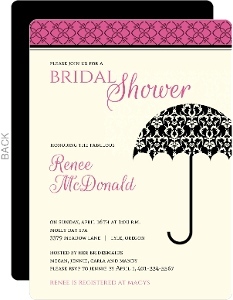 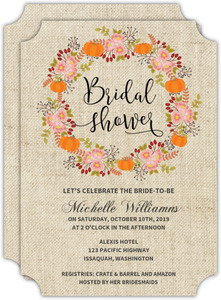 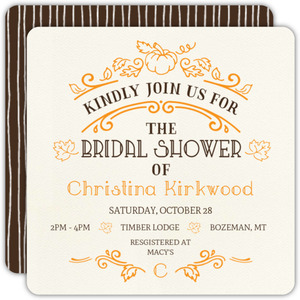 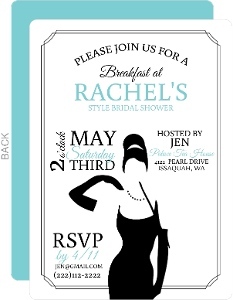 Holy Cow, there are so many different themes you could choose for a Bridal Shower, and for that matter, the bridal shower invitations. 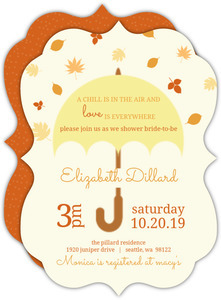 It can depend on the time of year, where the wedding is, what the bride's favorite movie is, what the husband does for work, or a famous movie that came out that year. 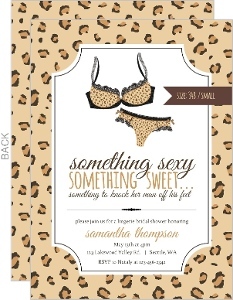 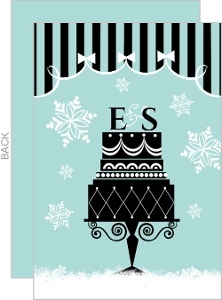 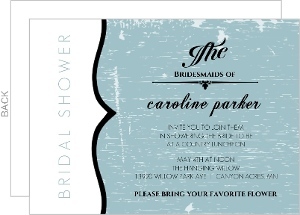 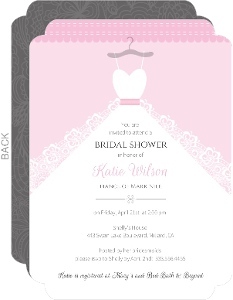 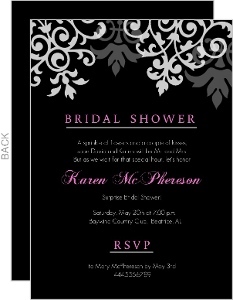 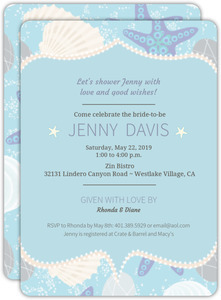 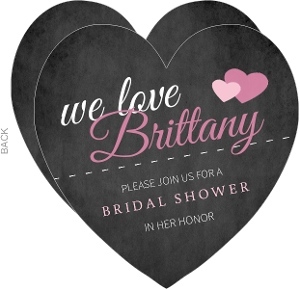 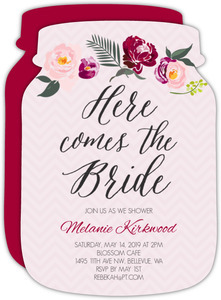 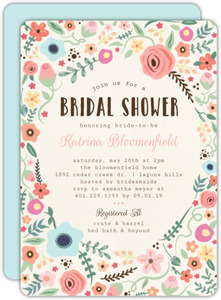 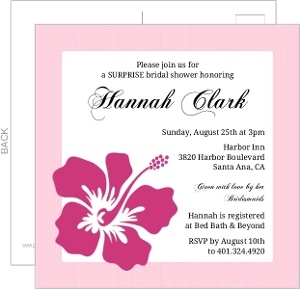 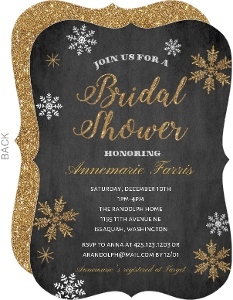 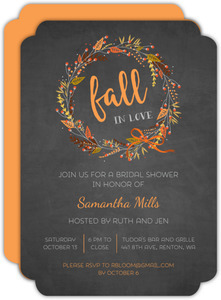 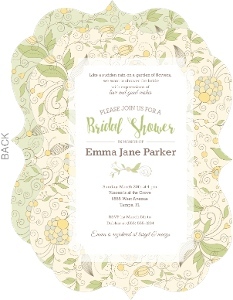 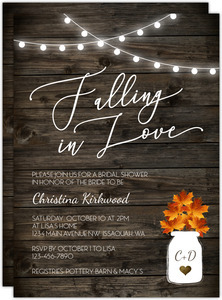 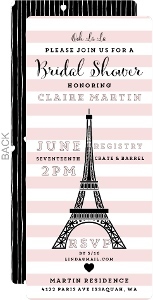 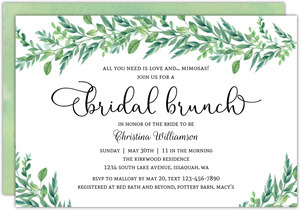 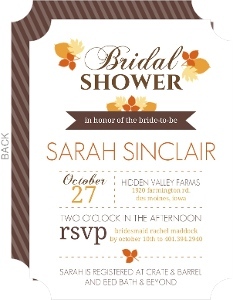 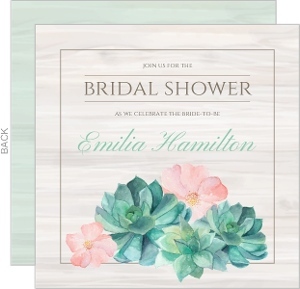 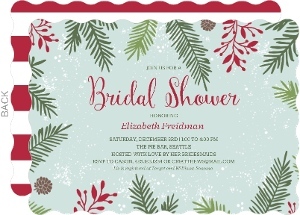 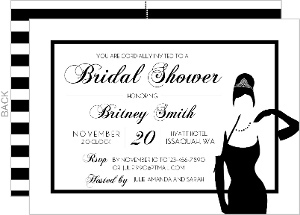 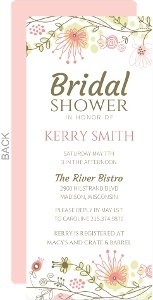 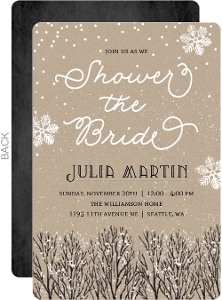 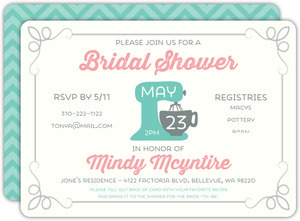 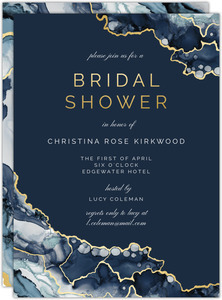 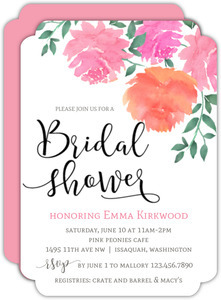 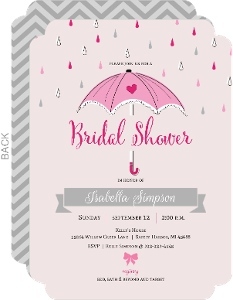 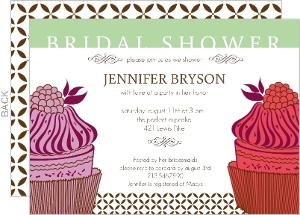 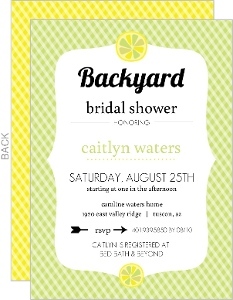 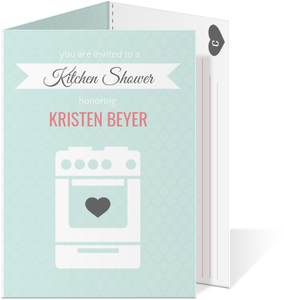 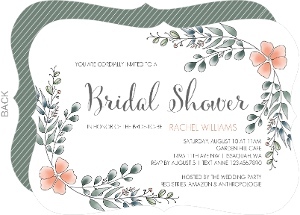 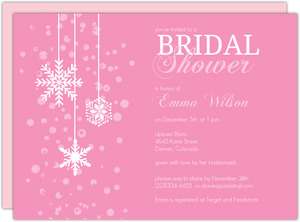 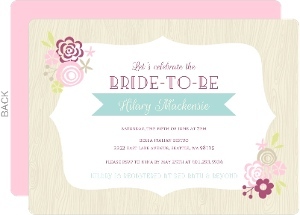 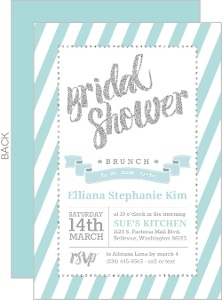 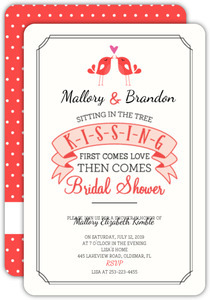 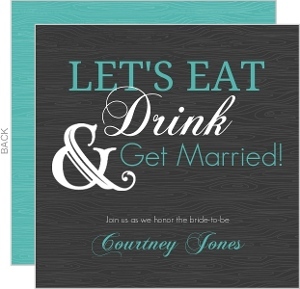 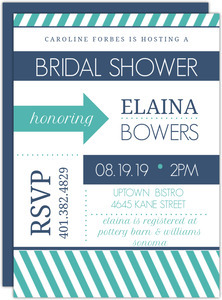 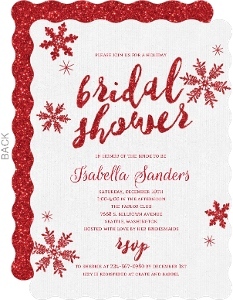 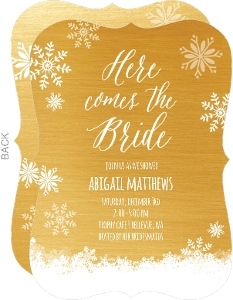 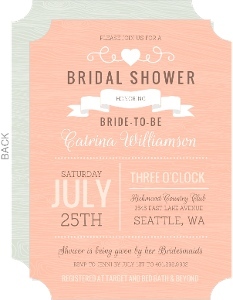 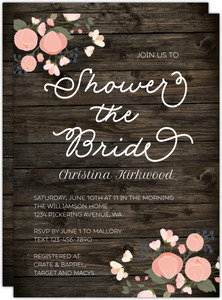 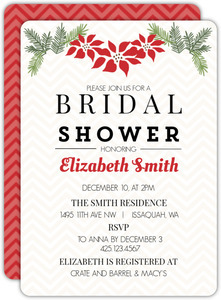 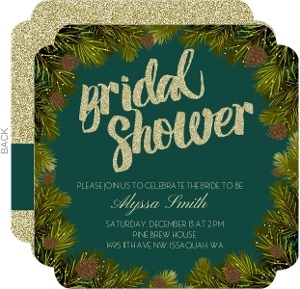 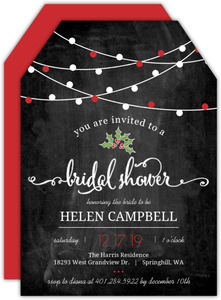 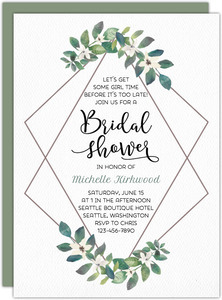 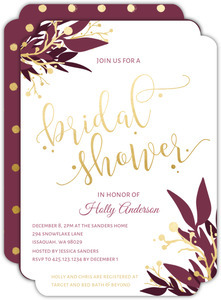 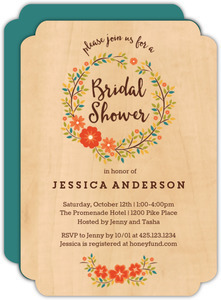 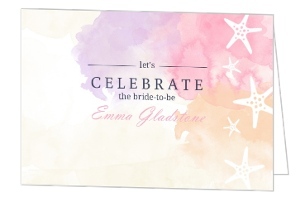 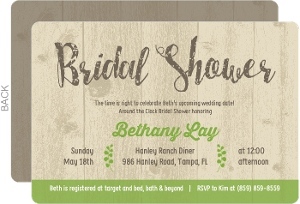 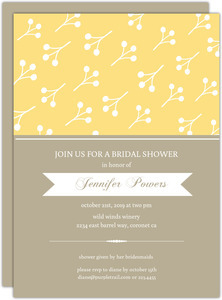 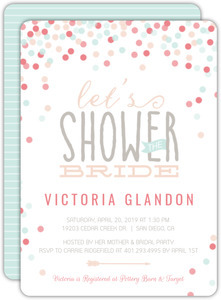 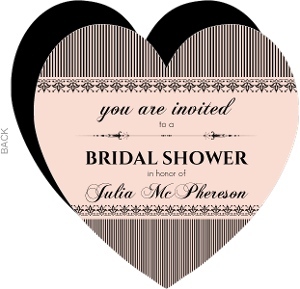 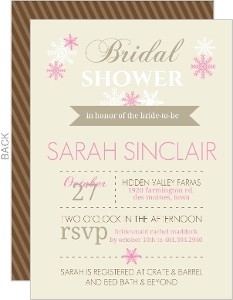 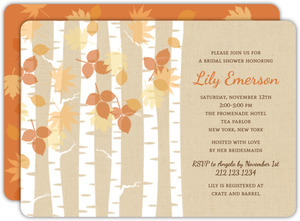 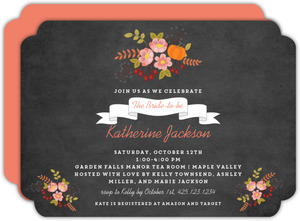 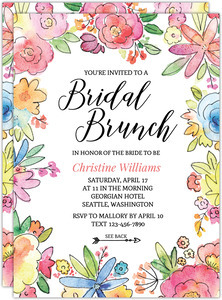 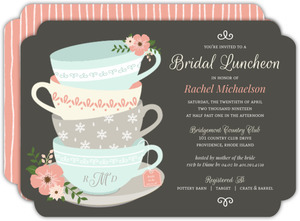 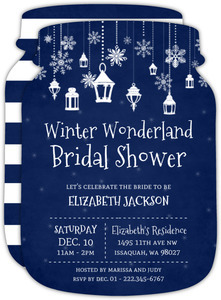 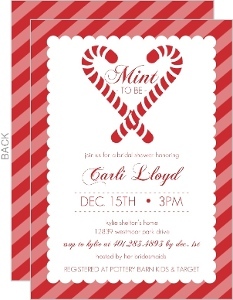 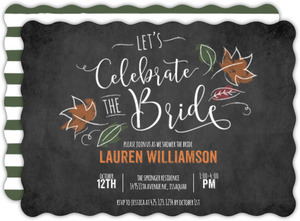 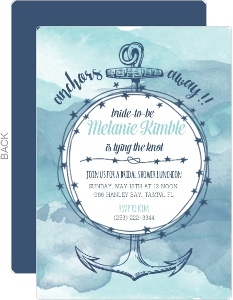 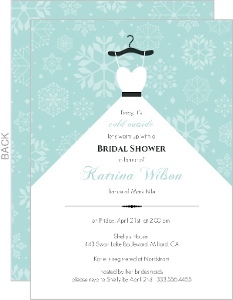 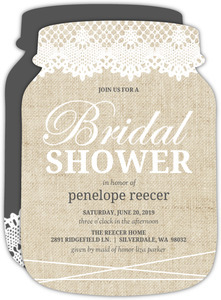 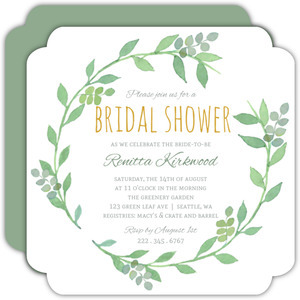 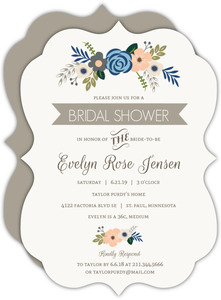 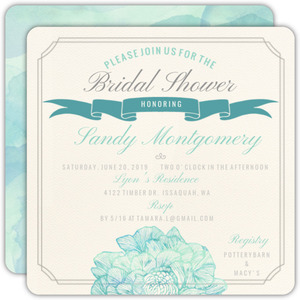 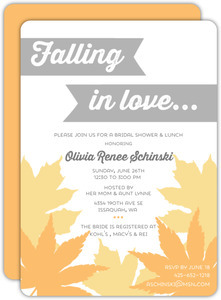 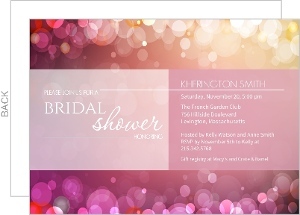 We've done a lot of work creating classy bridal shower invitations that work for a great many parties, and some that only work for those niche parties. 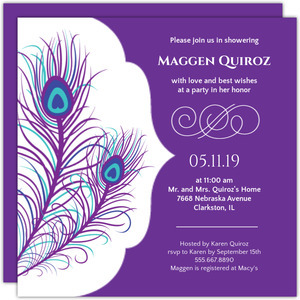 Everything is customizable, so even if you don't see something right on the money, there's a 99% chance you can create it just by adding a few images from the web, or looking through our 1000's of arts that can be added to the card right from our design center. 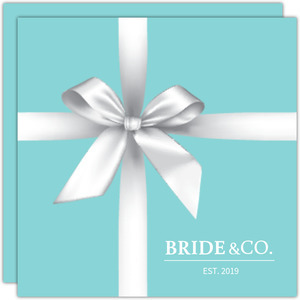 Beautiful cards, quick shipping, and more services in support of you in case you need them.